Home/Vaping Blog/Vaping Hardware & Eliquid/New MAGNUM REV-2 is Shipping Now! 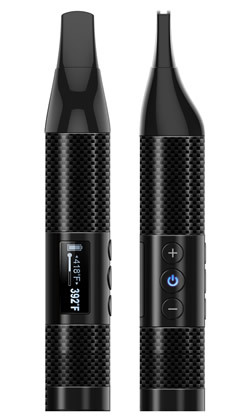 New Product: MAGNUM REV-2 Electronic Cigarette, Cartridges and Accessories. 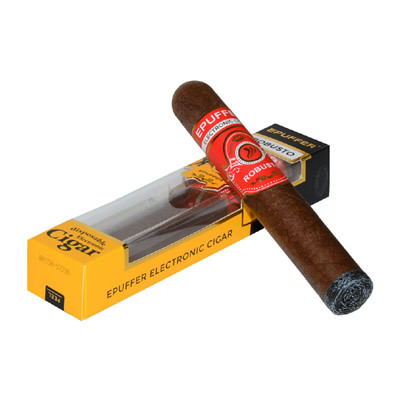 New York, USA (November 9th, 2009) ePuffer International Inc, the makers of electronic cigarettes, today launched their MAGNUM REV-2, the second revision of the world's most popular electronic cigarette. The wait is now over. After successful launch in Europe last month, MAGNUM REV-2 is now officially released in North America. “Once more we have proved ourselves, and thanks to our customer's feedbacks and suggestions, created world's best electronic cigarette. As usual the timing is just perfect as Thanksgiving day and winter holidays are just around the corner. 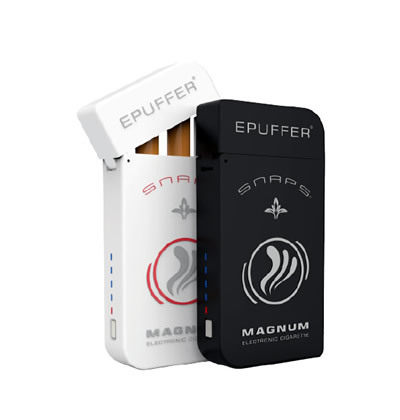 ", said Jason Neely, regional sales manager of ePuffer International Inc.
MAGNUM REV-2 Electronic Cigarette Kit with E-pack, Accessories and Cartridges are available for sale and shipping in North America now! ePuffer Automatic USB Pass-through is a great device that will save your battery life while sitting at your desk or in front of the computer. The USB Pass-Through is similar to a standard electronic cigarette battery, with the exception that instead of LED Light, there is a cable that plugs directly to a standard computer USB port. 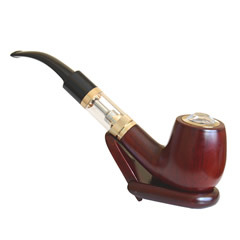 The power drawn from a USB port provides constant voltage for your continuous smoking pleasure.